Who says veggies don't make you strong? 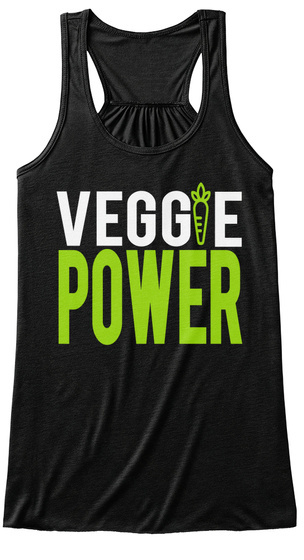 Show your plant pride with this limited edition VEGGIE POWER design! 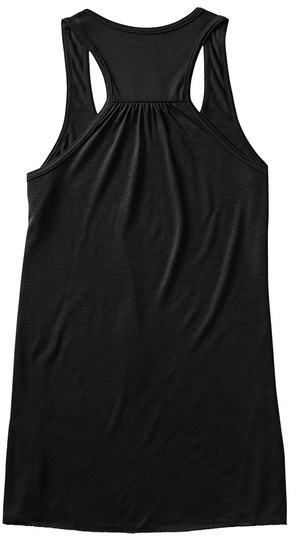 Safe & secure check out with credit card or PayPal. Contact 1 (855) 833-7774 Monday-Friday 9AM- 5PM (EST) for any questions or concerns!